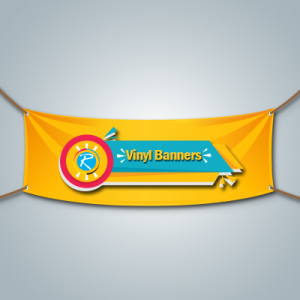 Sticky banners are very useful for indoor as well as outdoor activities. They are easy to paste; hence, it is very easy to use them inside as well as in outdoor activities. 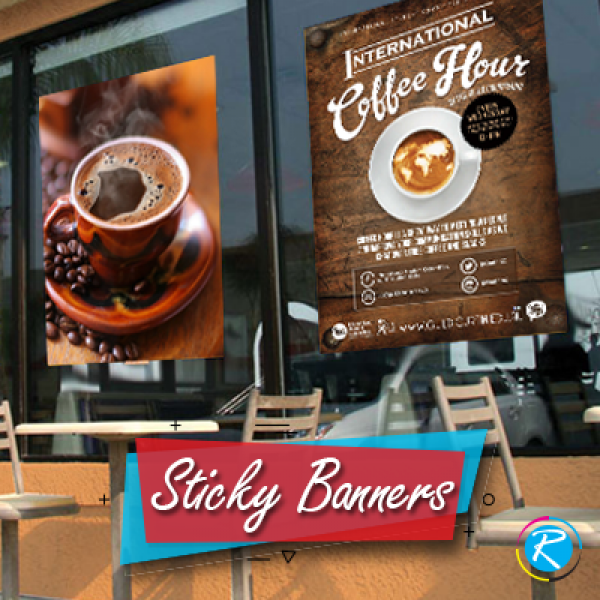 For location specific marketing or promotional drives, you can always order customized sticky banners that could attract the customers or target audience. In this regards, you can contact reliable printing agencies like RegaloPrint that provides you printing solutions as per your specifications. RegaloPrint is the name of comprehensive and quality printing services. We not only claim to be the market leader in various product niches but actually deliver some of the most creative products in every category. 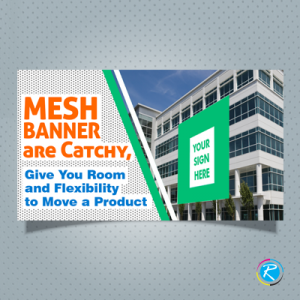 Sticky Banner is an example of how comprehensive product portfolio we offer. A sticky vinyl banner which is also called adhesive banner is very helpful in indoor marketing as well in the places where you need to stick promotional material. For glass windows, doors and stages, such custom banners can be more useful. Whether you needed them for marketing, election campaign or awareness creation program; RegaloPrint is pleased to offer you guaranteed quality results. Our custom printing services have been designed in a way that we give maximum freedom to our customers from designing to end printing process. 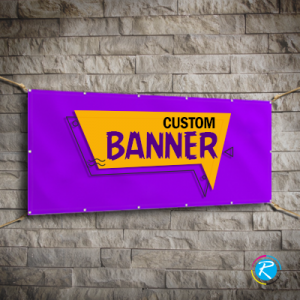 You are free to select the color, content, graphics and shape of your banners. Our 24 hour friendly customer support is always there to support you in every matter you needed professional advice. Order Sticky Vinyl Banner Online at Ease! The order placement process is very simple. You can reach us by call as well as live chat. Prepare a detailed list of your specifications and provide them to our live chat representatives. We give FREE samples to the customers to help them make the right selection of product size, shape and design. RegaloPrint primarily adopts full color printing process in combination of CMYK/PMS resolution. 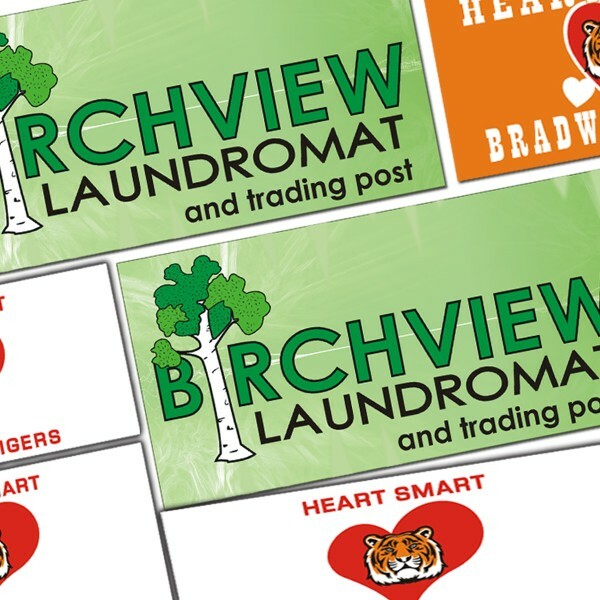 Customers are given enhanced freedom in the entire banners printing process to help them what they actually want. To ensure 100 % customer satisfaction, we provide you numerous services for FREE. For example, we offer FREE customization facility, re-designing and FREE shipment of products to your doorsteps. If you are not sure of your adhesive banners' size and shape, we can offer you all popular designs and sizes. For details, you can contact our customer support team. Bought some sticky banners for our high School, good in color and adhesive stock quality and yes, not "oh so expensive". No issue so far, Excellent Job.